2016 was the year of the bot in journalism. 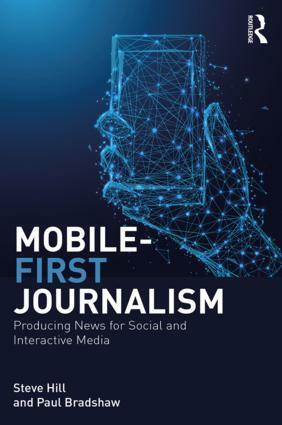 In this edited extract from the forthcoming second edition of the Online Journalism Handbook, I outline what bots are, how bots have been used by media organisations from early Twitter bots to the recent wave of ‘chatbots’, and some tips and tools for getting started with journalistic bots. ‘Bots’ are ‘robots’ – only on the internet. Without the mechanical body of their physical counterparts, all that leaves is a disembodied computer script, normally created to perform repetitive tasks. In search you might talk about bots used to index webpages, such as the ‘Googlebot’. In finance and commerce you might talk about bots used to monitor information online and respond to it by buying or selling things. And in advertising and politics you might talk about bots being used for nefarious purposes: for example, to make it look like more people are viewing webpages, clicking on adverts, or arguing for a particular candidate. This article isn’t about any of those. 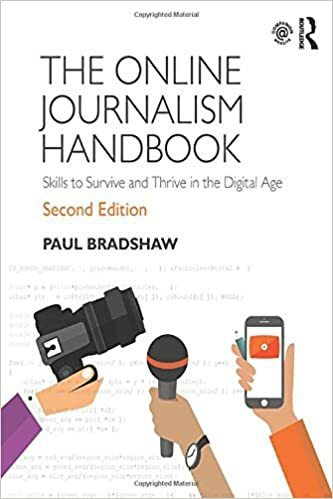 This entry was posted in online journalism and tagged Amazon Lex, automation, bots, chatbots, Facebook Messenger, ifttt, Kik, Lainna Fader, Line, online journalism handbook, Skype, slack, Telegram, twitter, Viber, WhatsApp, Zapier on December 21, 2016 by Paul Bradshaw.